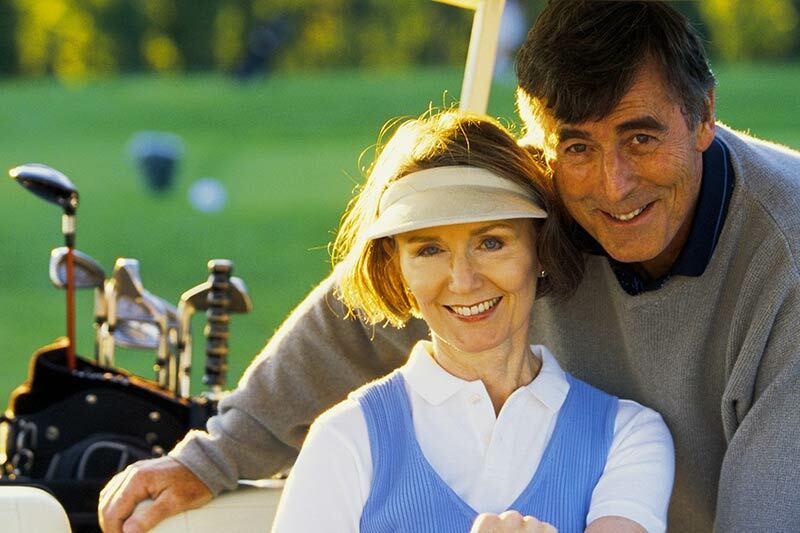 Great Way To Live. 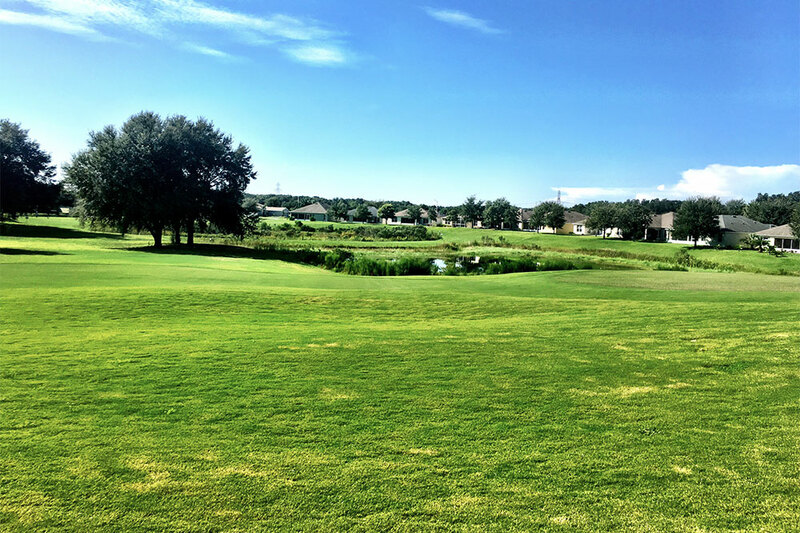 Fairway To Play. 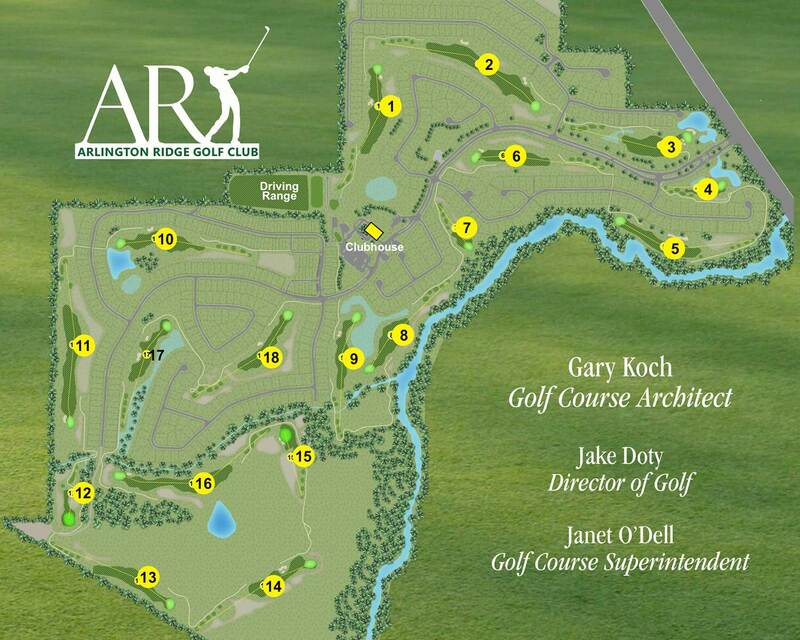 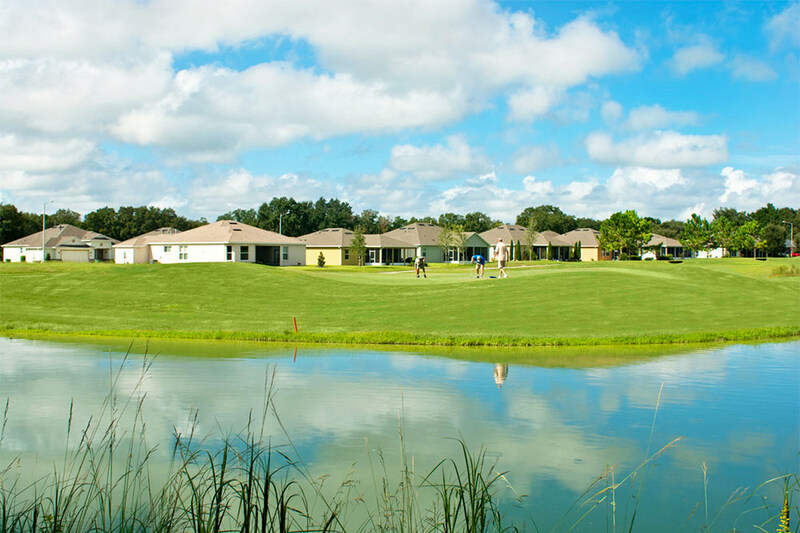 If golf is your game, you couldn’t find a better place to call home than. We chose the talents of golf professional and NBC-TV commentator Gary Koch to design our course to be both fair and fun to play. 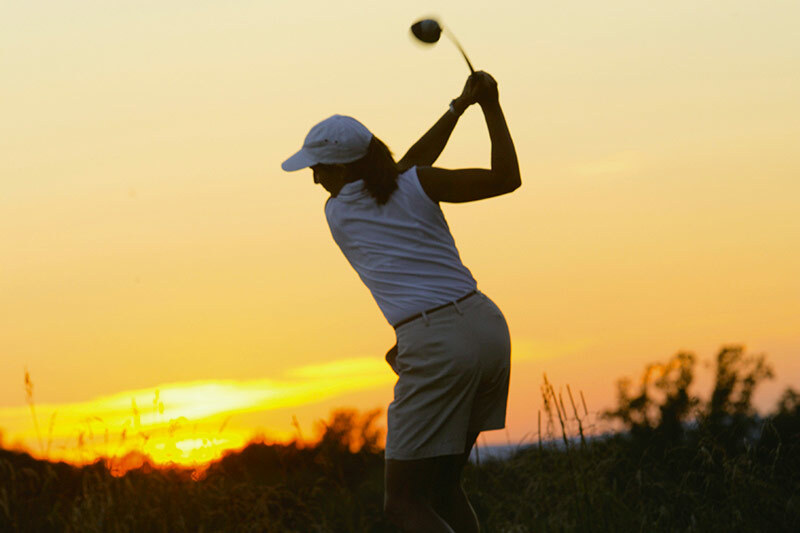 But don’t be fooled: enjoyable doesn’t mean easy—but it doesn’t mean hard, either. It’s a fine balance that stretches your limits in a fun and rewarding way, no matter your skill level. Ranging from 4,877 yards from the front tees and 6,610 total yards from the back tees, the course’s respectable par 71 is truly member-friendly. 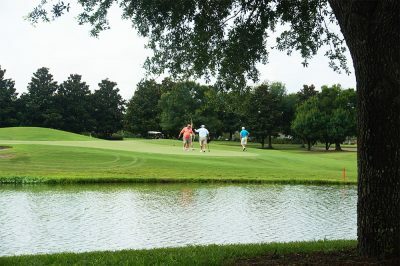 With 5 sets of tee boxes at each hole it’s the kind of course you can play every day and have a new challenge each time. 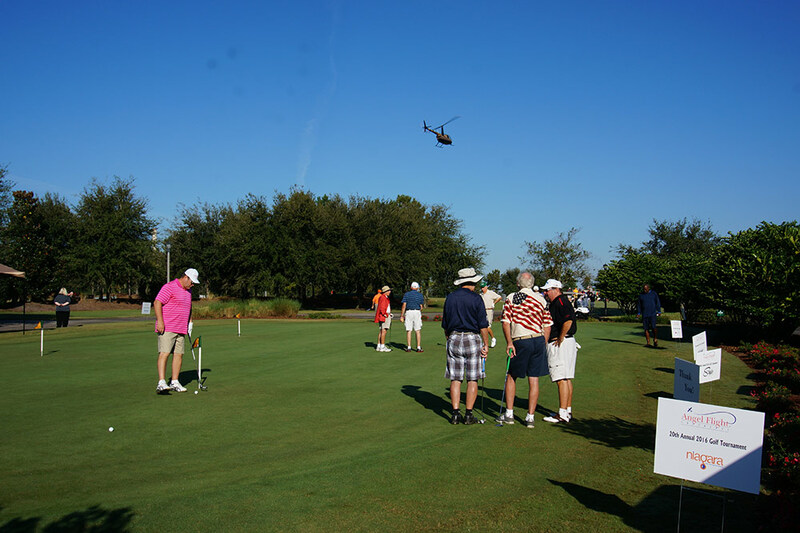 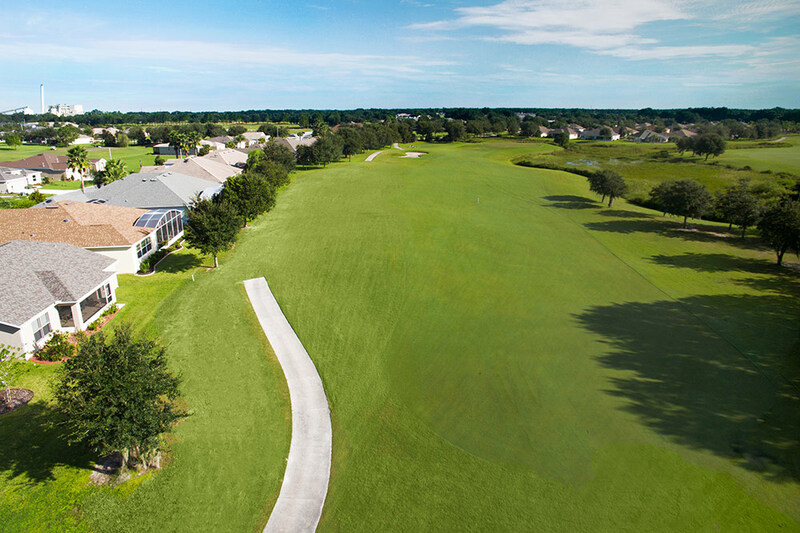 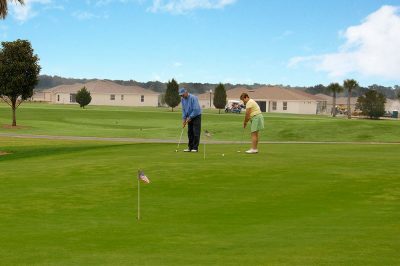 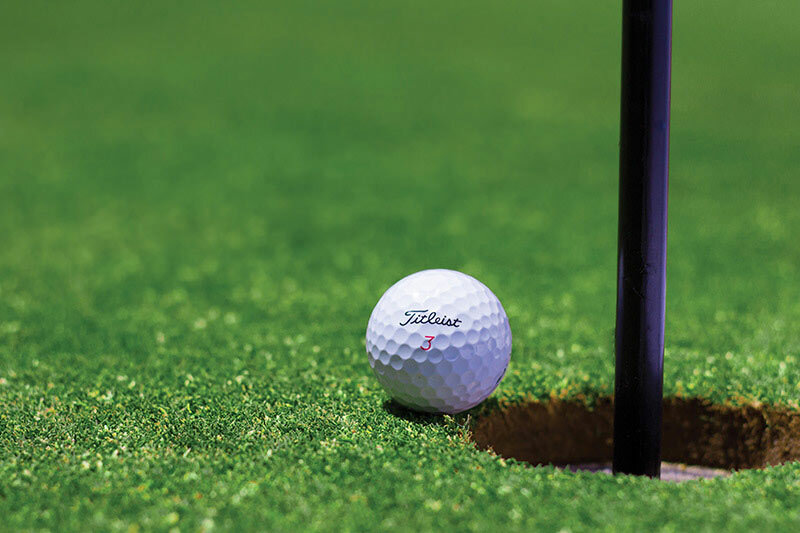 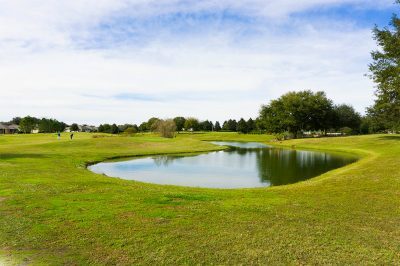 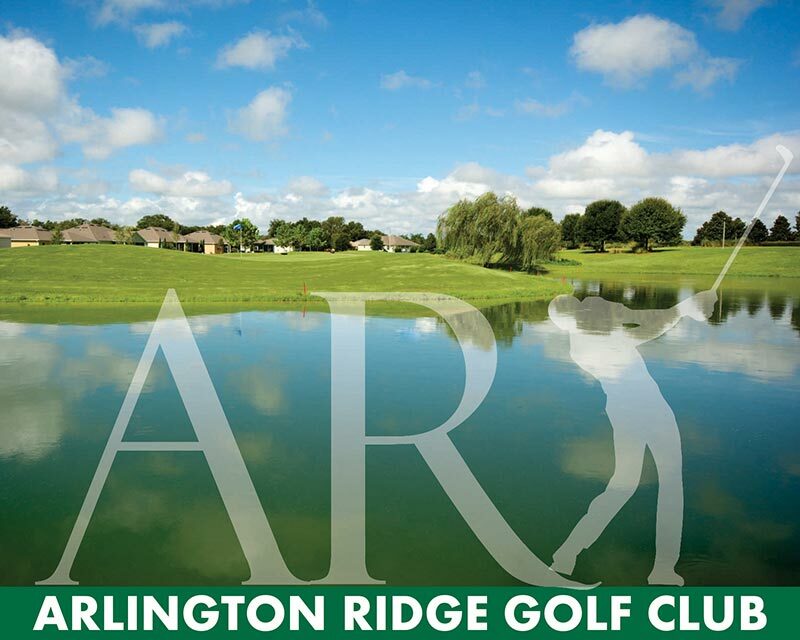 Arlington Ridge offers a professional style driving range and putting green to help you fine tune your golfing skills. 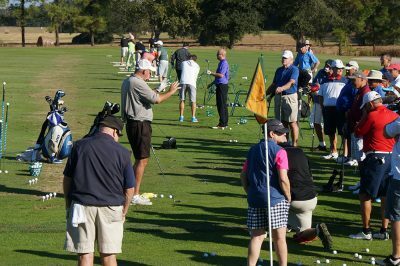 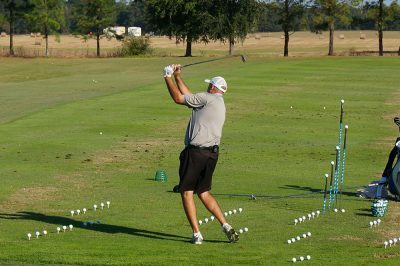 A full-time teaching pro is on our staff, both for group seminars, as well as private lessons to help your improve your game. 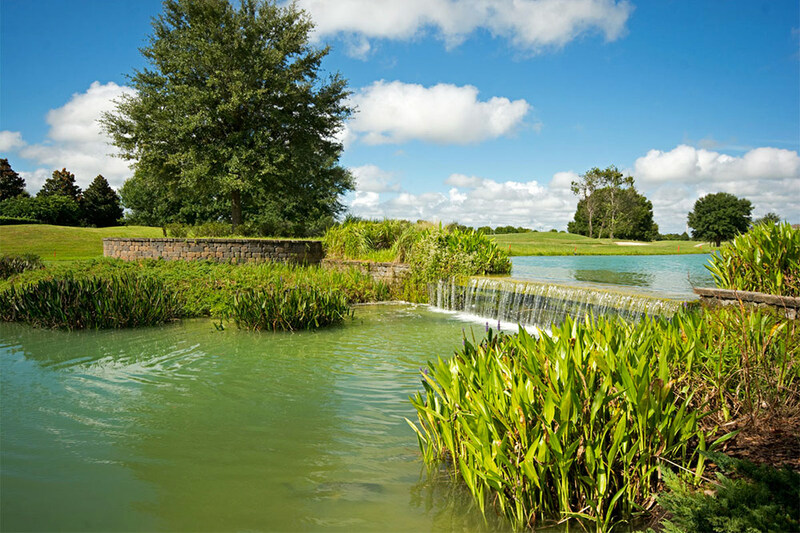 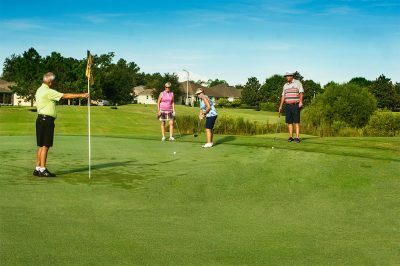 If you’re a good golfer, you’ll enjoy the subtle nuances of well-placed hazards, elevated greens, and dogleg approaches. 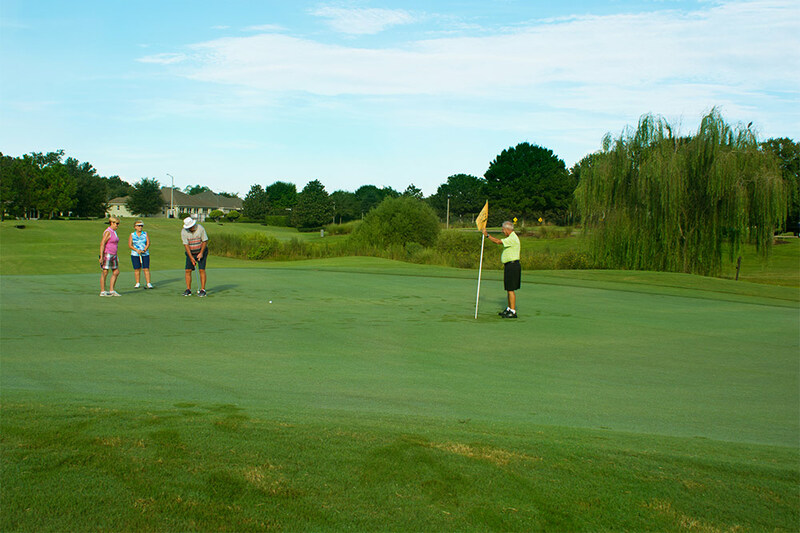 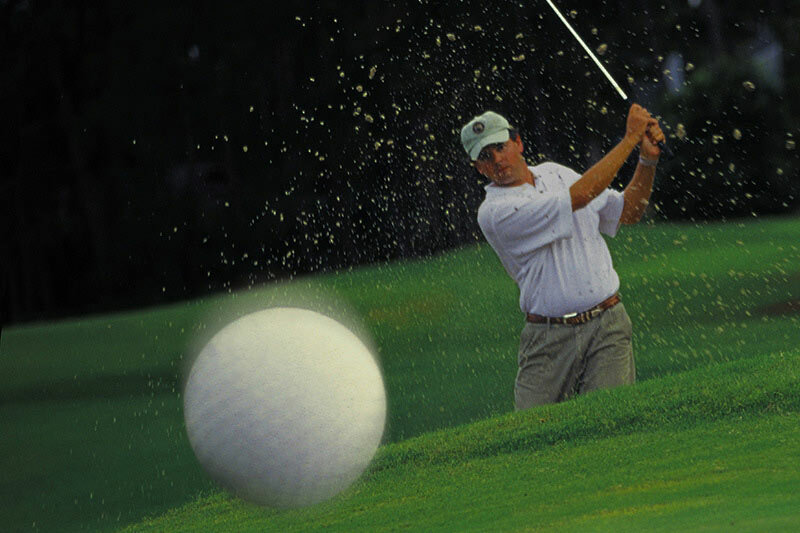 If you’re a beginner, you’ll still have a great shot at finishing a good round. 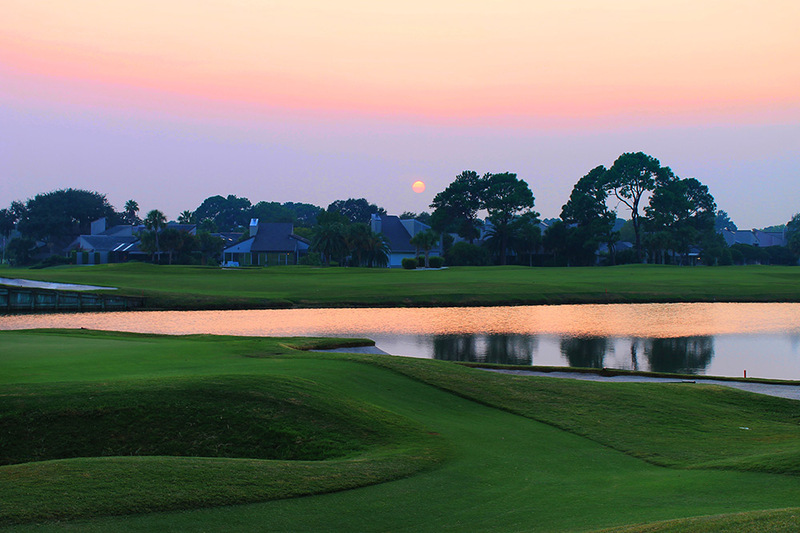 In short, everyone heads to the 19th hole happy. 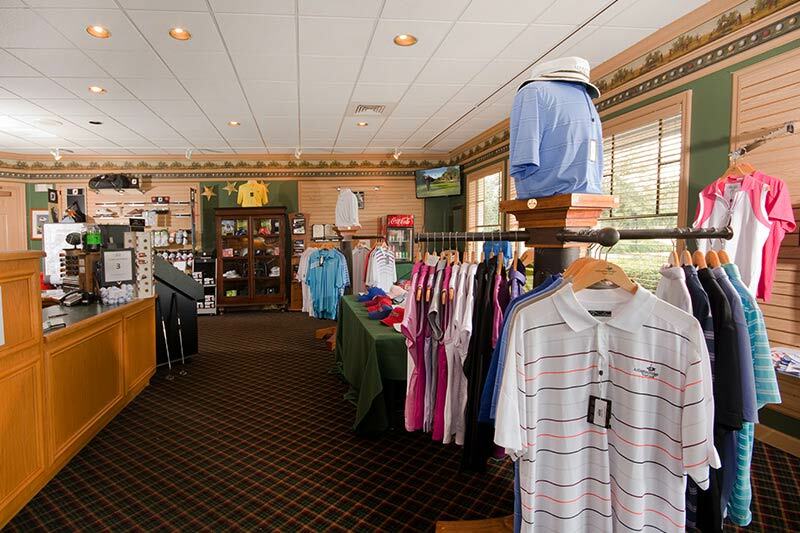 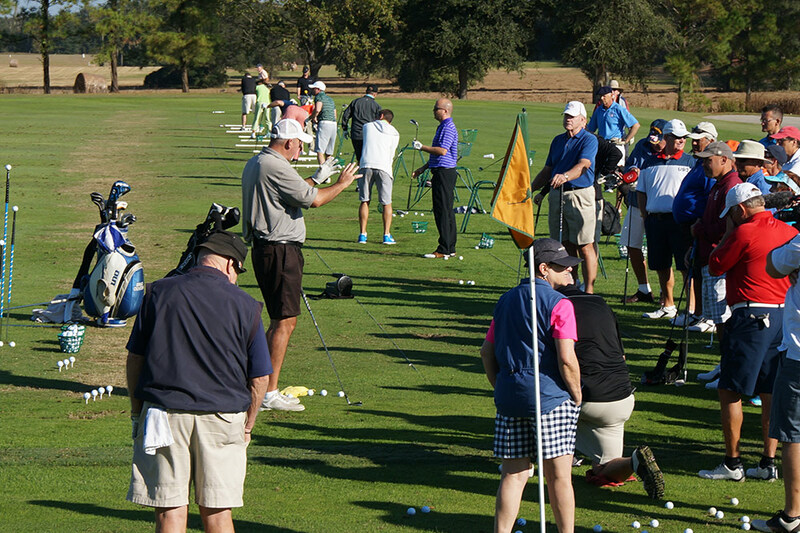 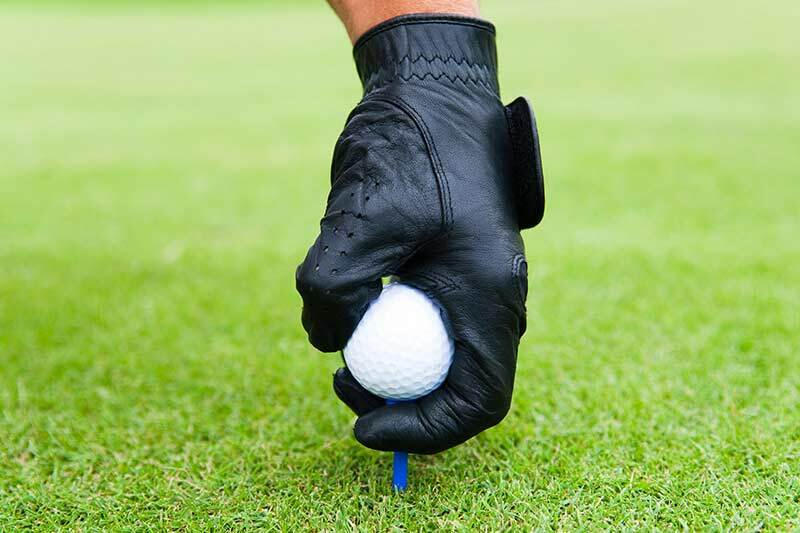 Your game begins and ends at the Arlington Ridge Pro-Shop, staffed by golf professionals who can offer advice and get you started on your game. 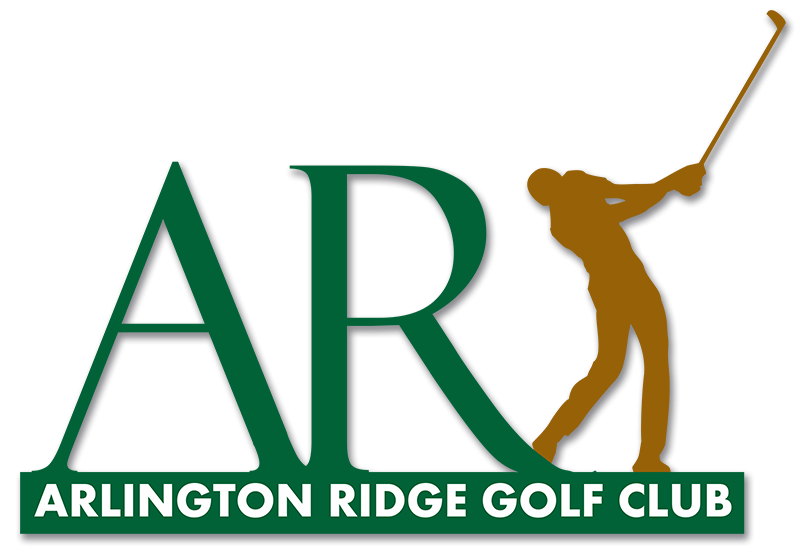 We’ve stocked the pro-shop with Arlington Ridge logo clothing, as well as convenience items you might need for your day on the links. 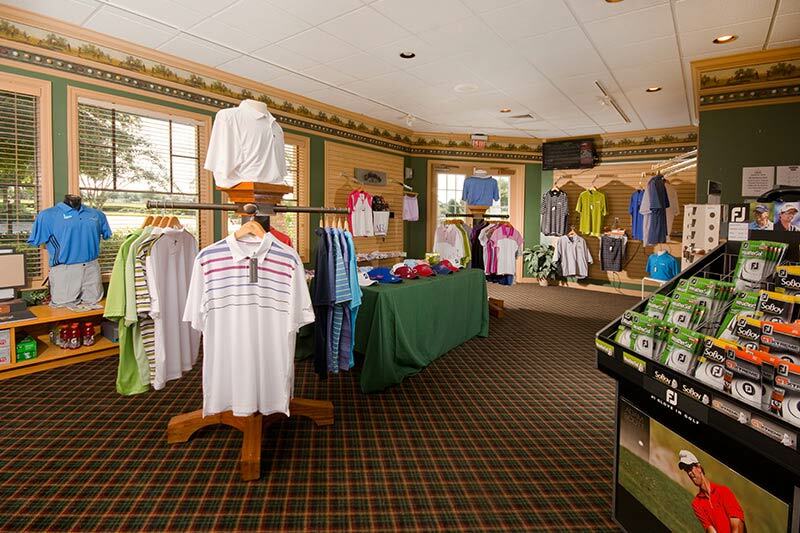 And when your game is finished, you can head on over to our “19th hole”—The Village Tavern adjacent to the pro-shop. 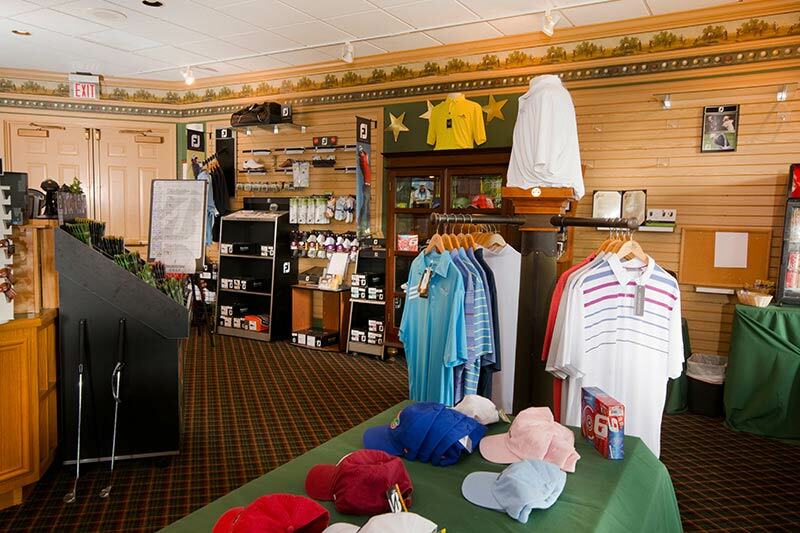 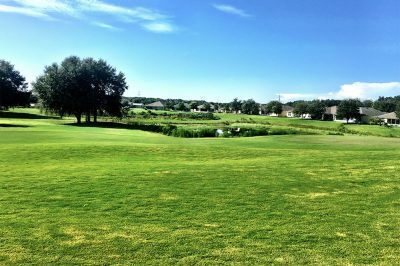 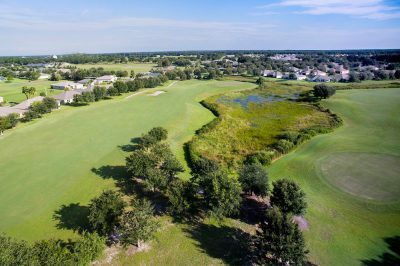 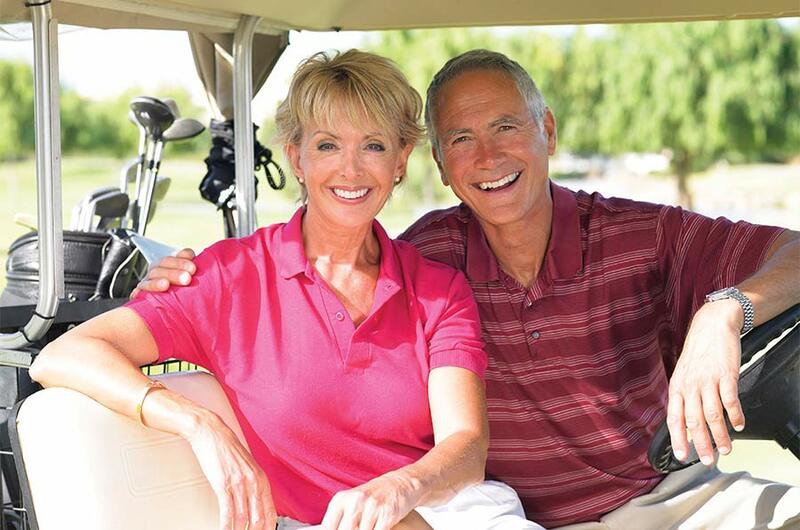 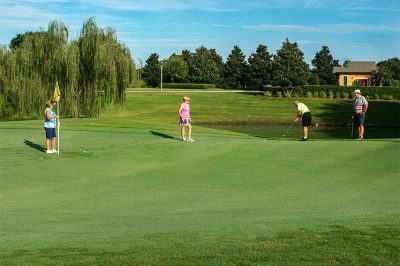 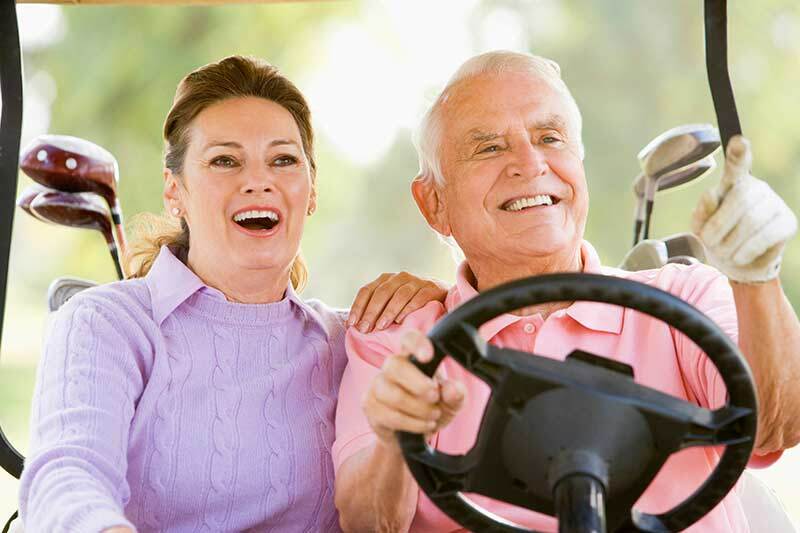 While at the pro-shop, ask about our Residents Membership, which offers you virtually unlimited golfing for a value price. 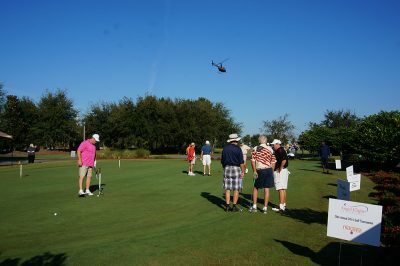 Both annual and seasonal programs are available with priority tee times, and you can choose to use your own cart, or take one of ours anytime you want to play.